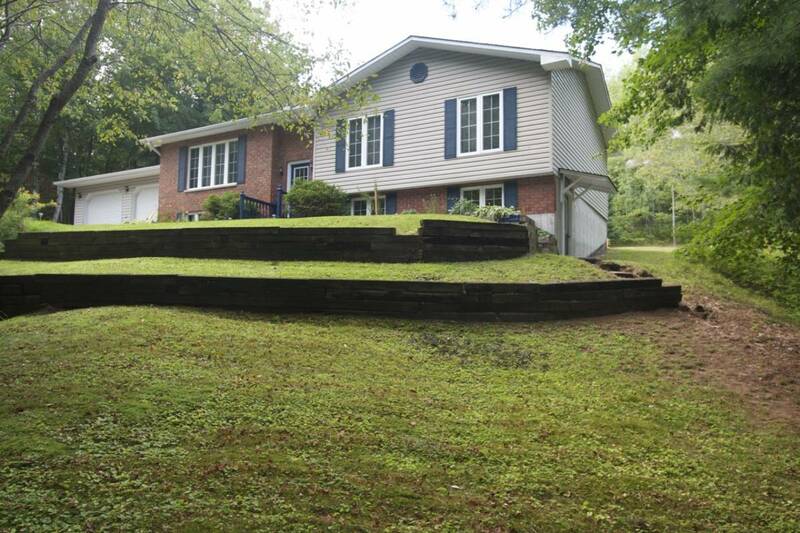 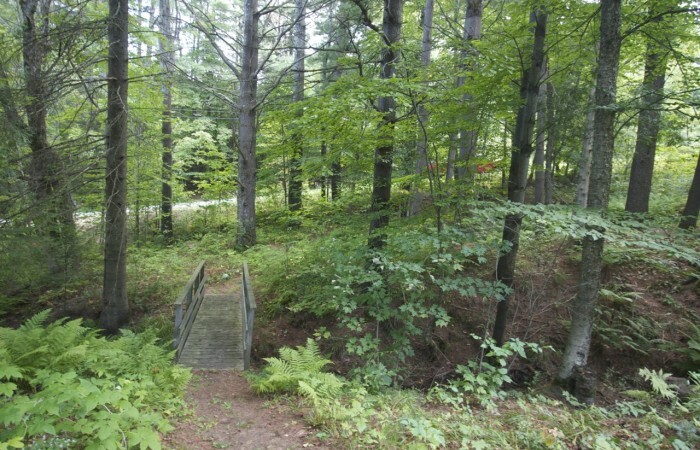 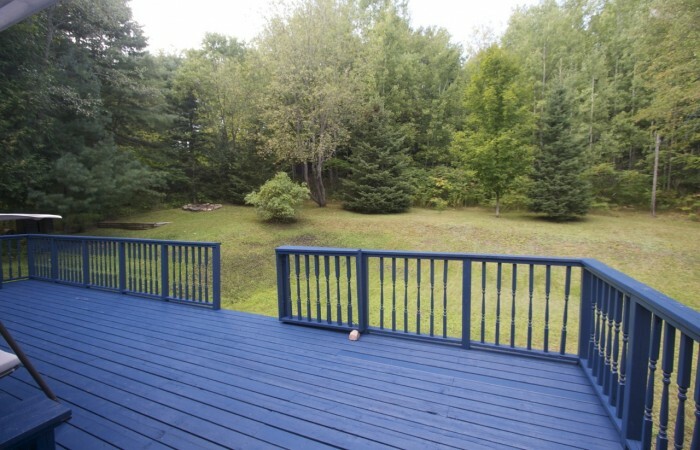 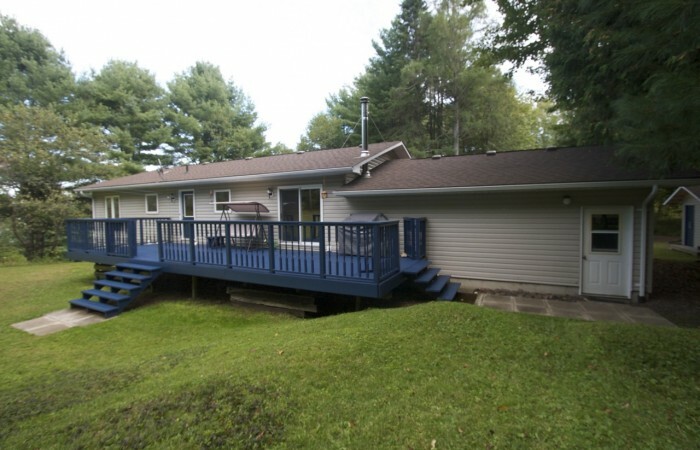 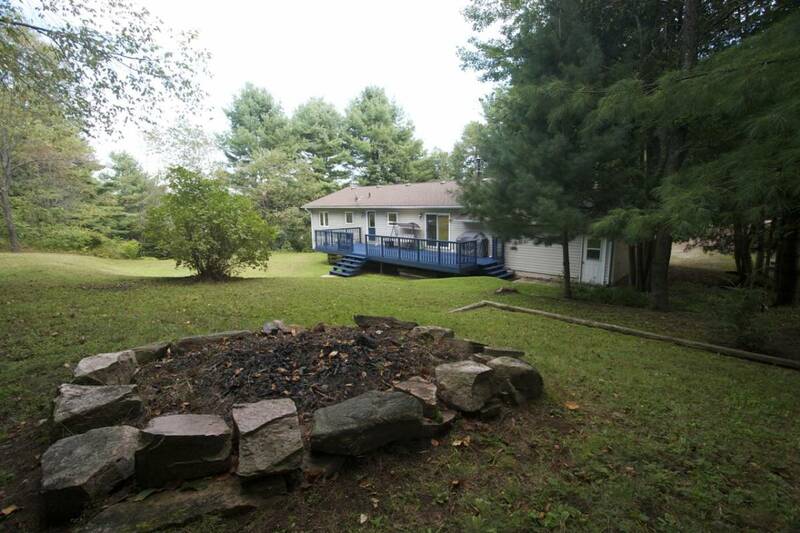 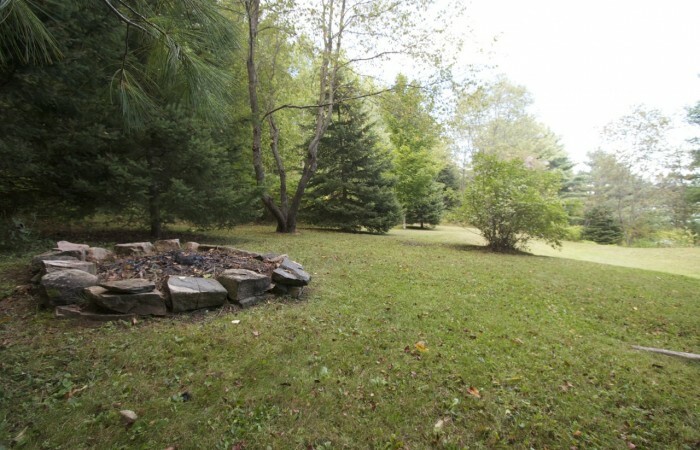 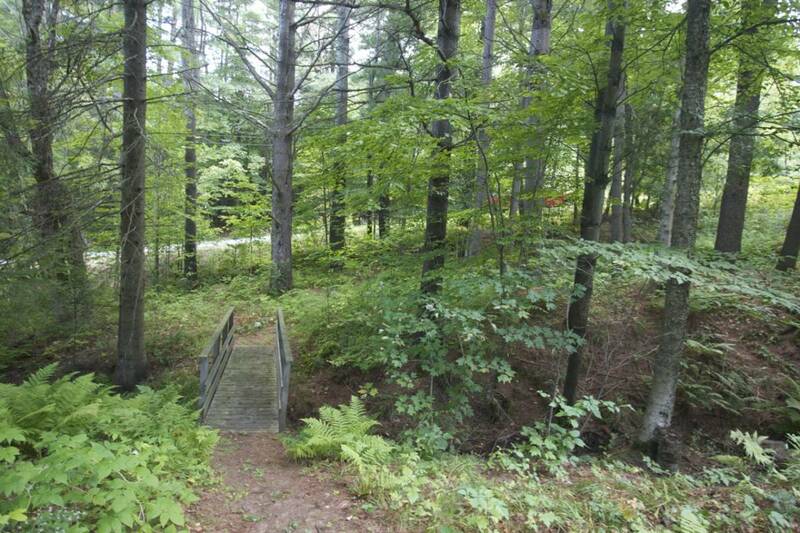 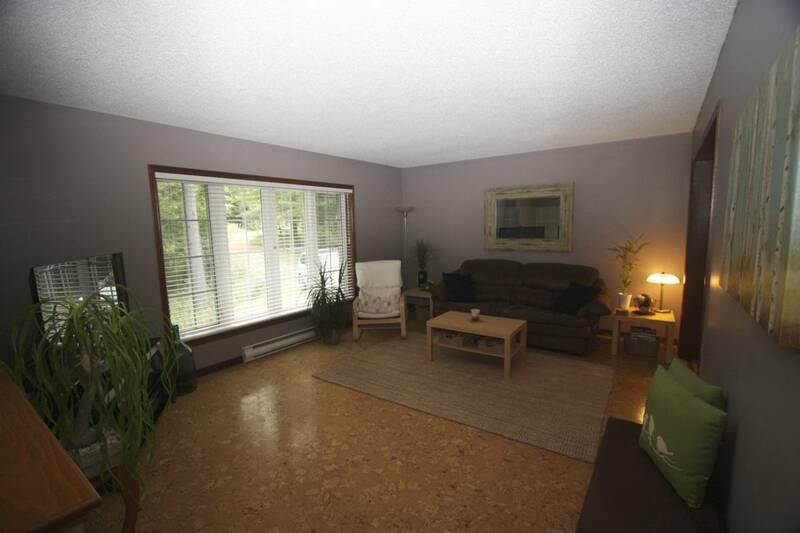 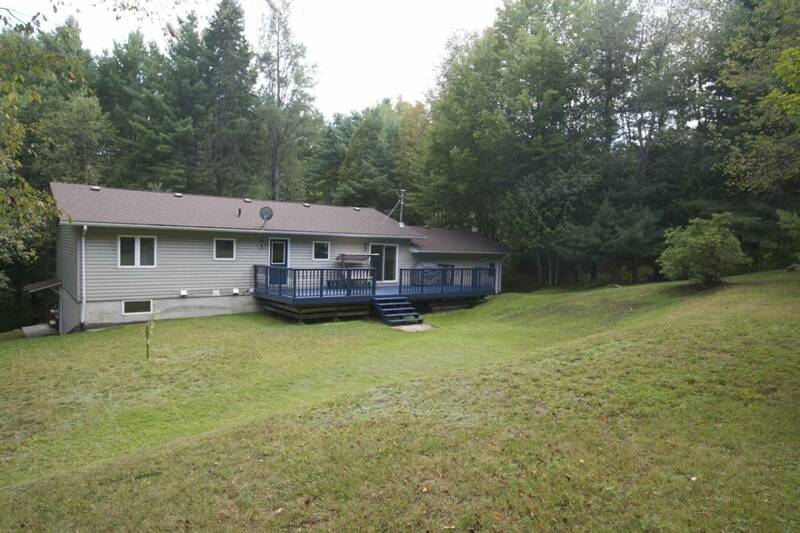 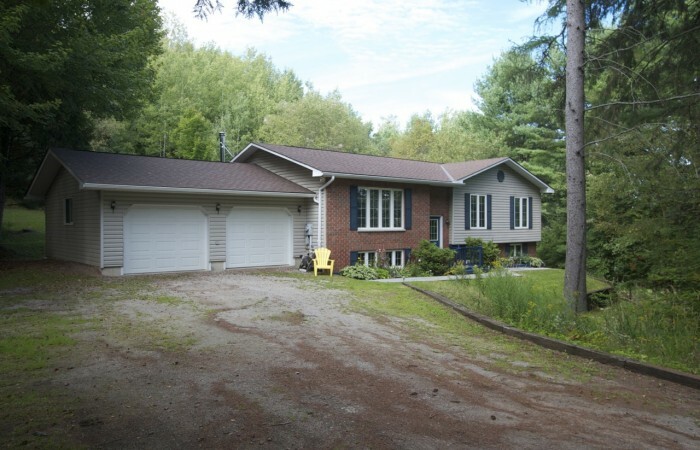 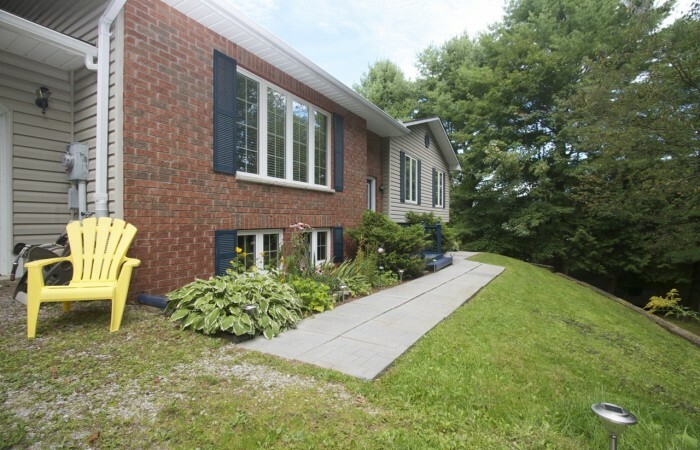 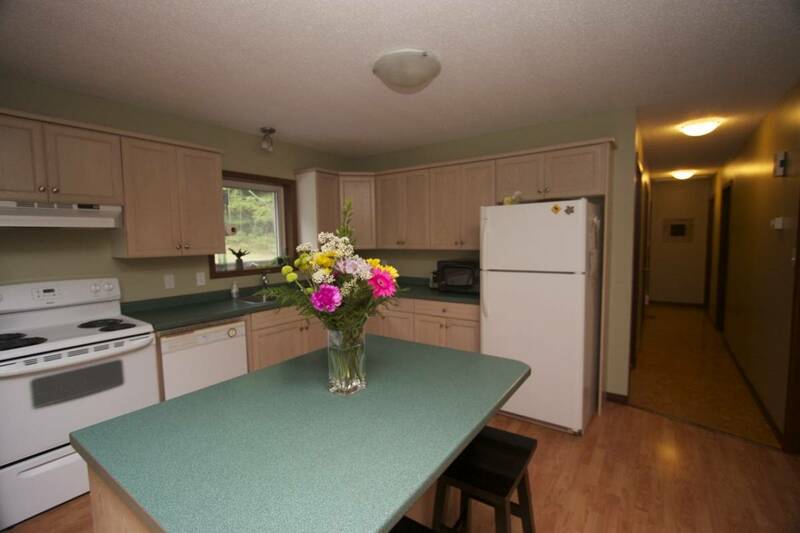 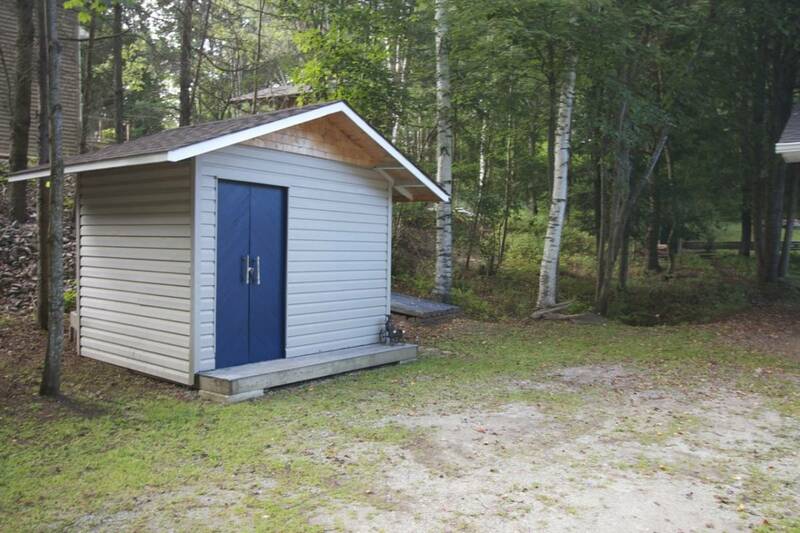 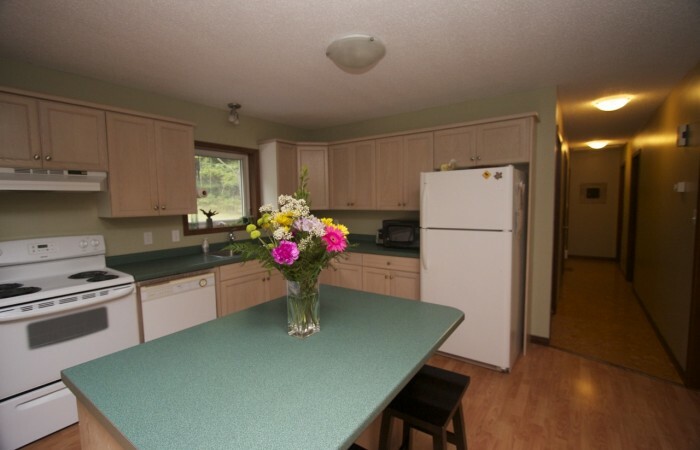 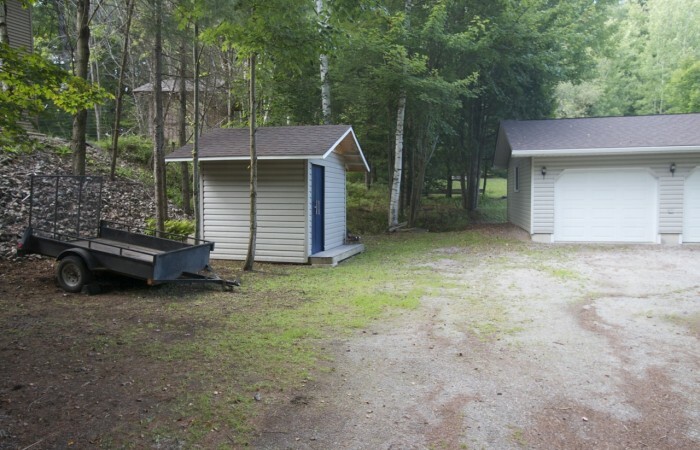 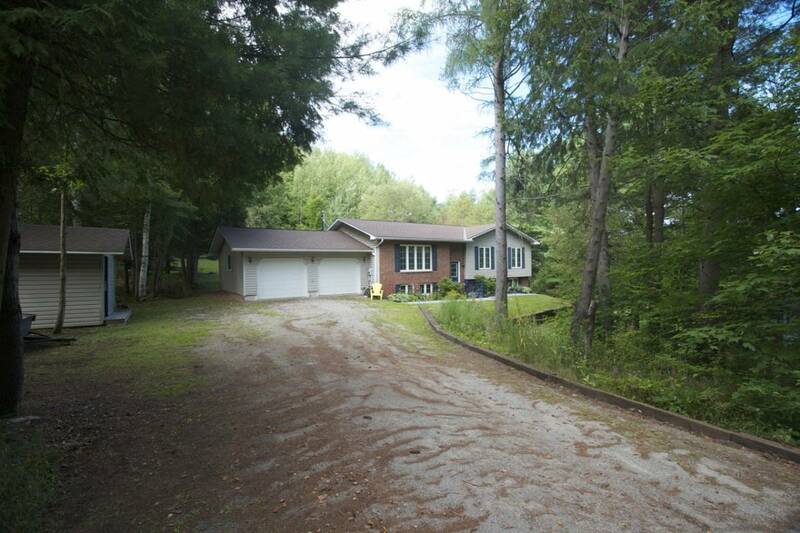 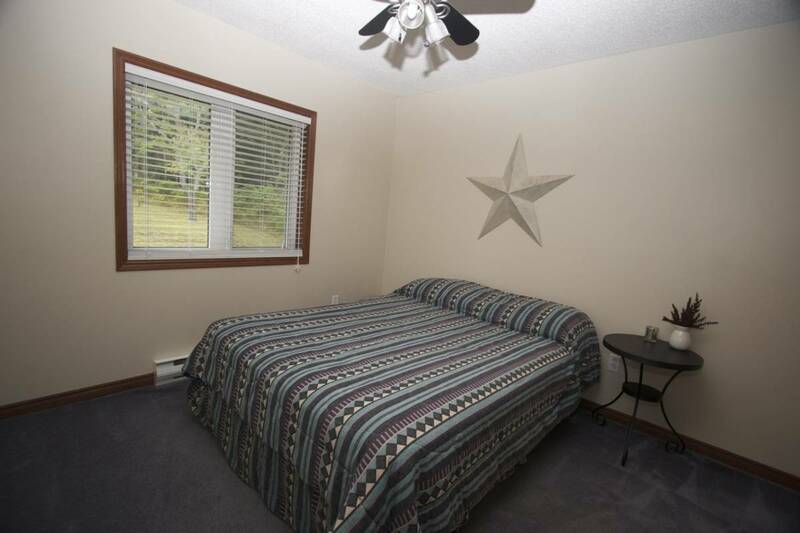 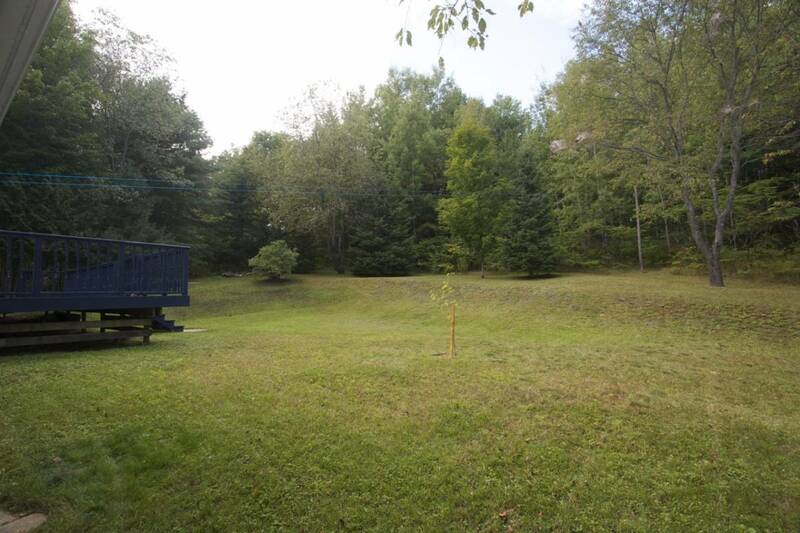 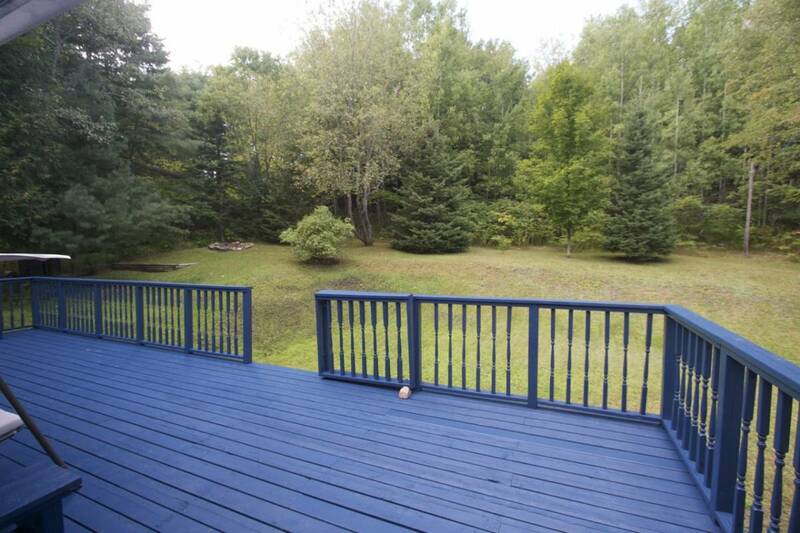 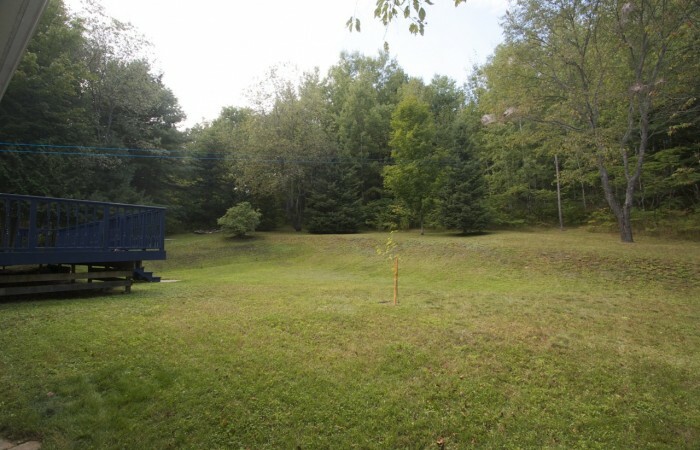 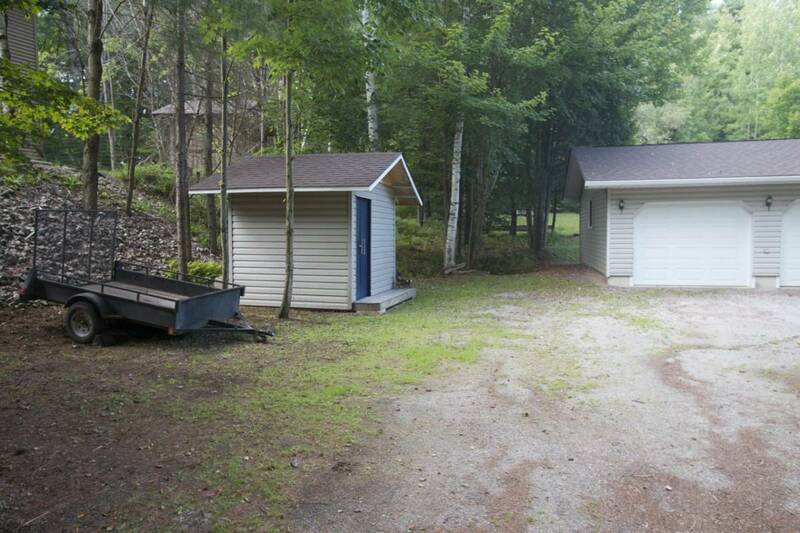 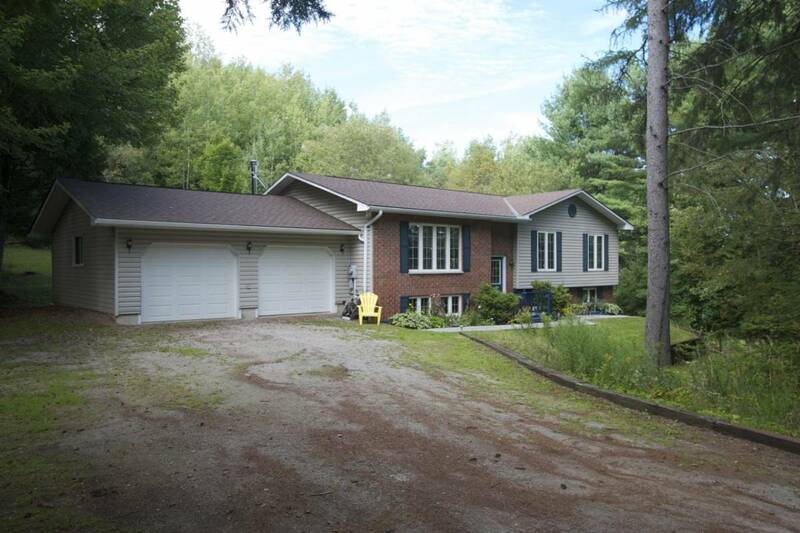 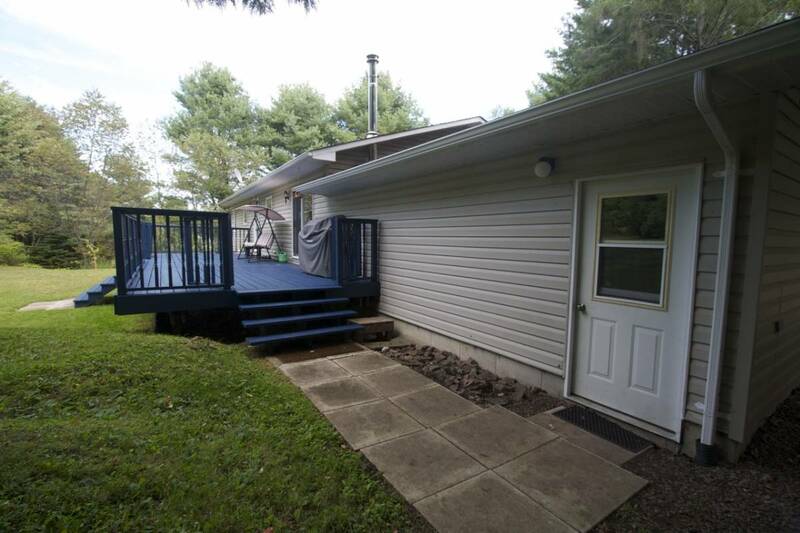 Enjoy the privacy of a beautifully treed lot and the convenience of being close to town. Situated in a picturesque community of fine homes, with only a short walk to school, the community center, library and other amenities in town, this home is sure to please. 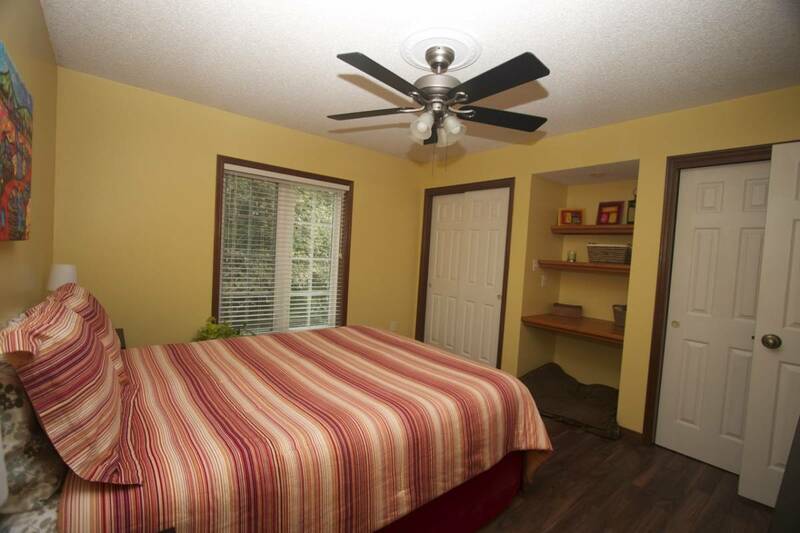 Featuring an open concept design, this tastefully decorated, 3+1 bedroom, R2000, energy audited, Royal Home is a wonderful place for you and your family to call home. 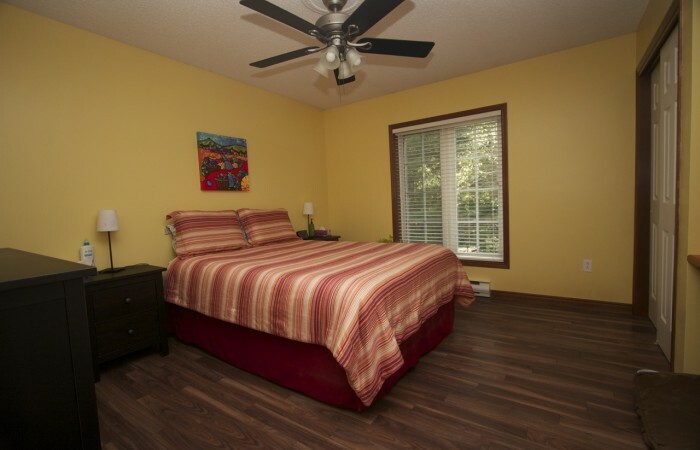 On the main floor you will find three generous sized bedrooms, a laundry and an open concept kitchen/dining room/living room. 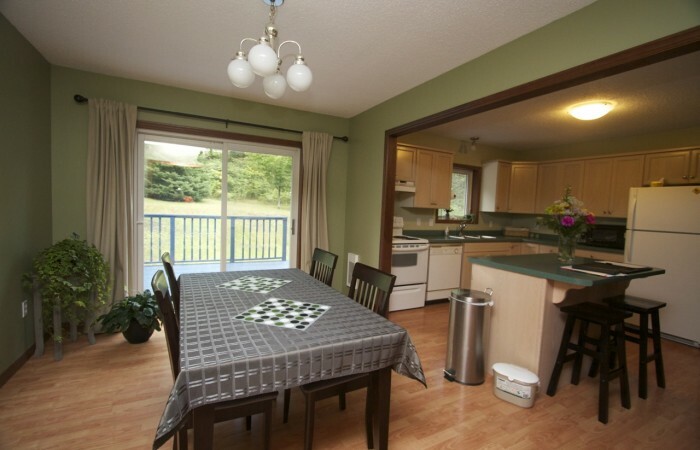 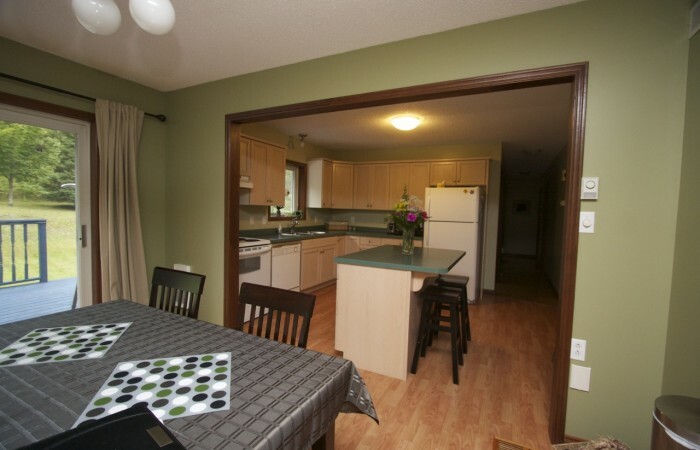 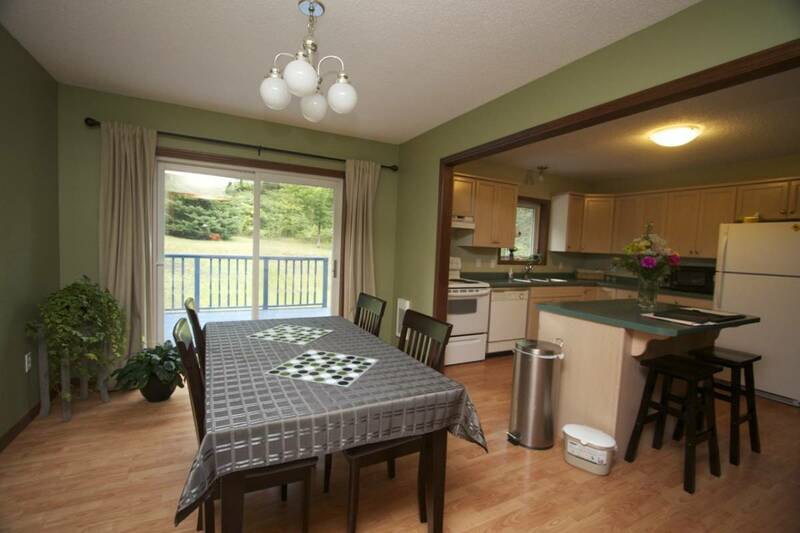 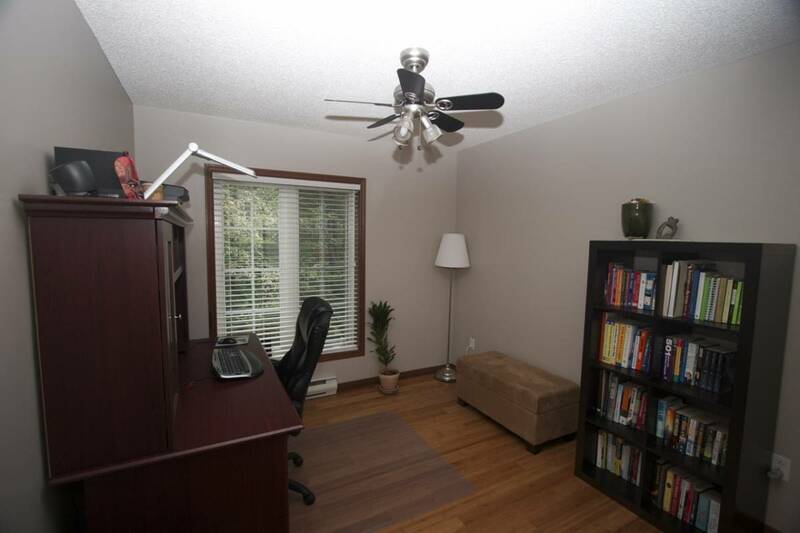 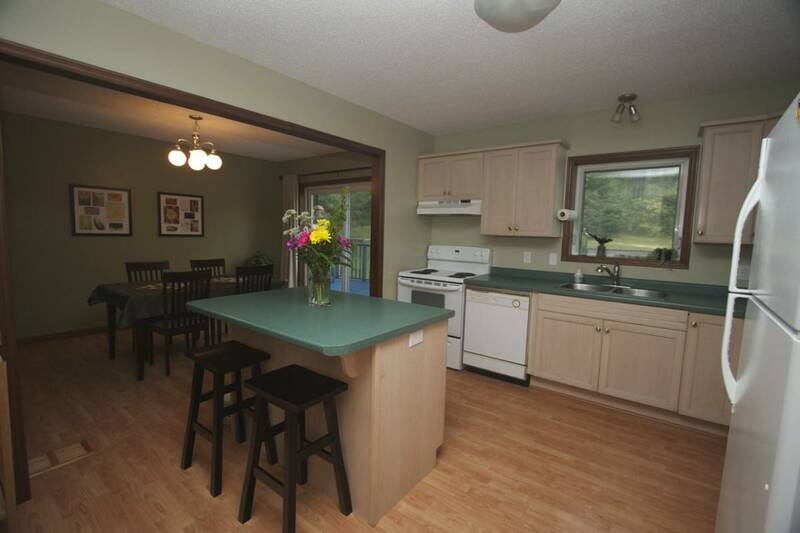 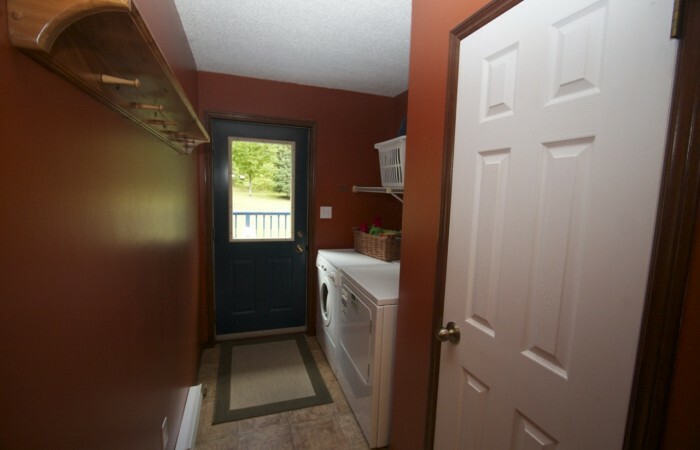 Access the large deck facing the back yard from either the patio doors in your dining area, or from the laundry. 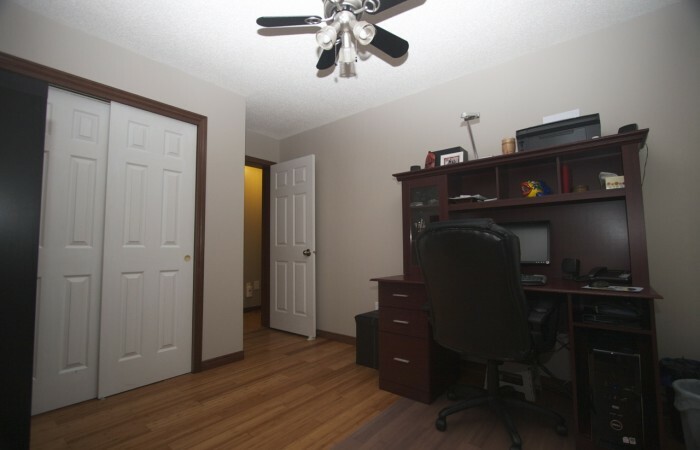 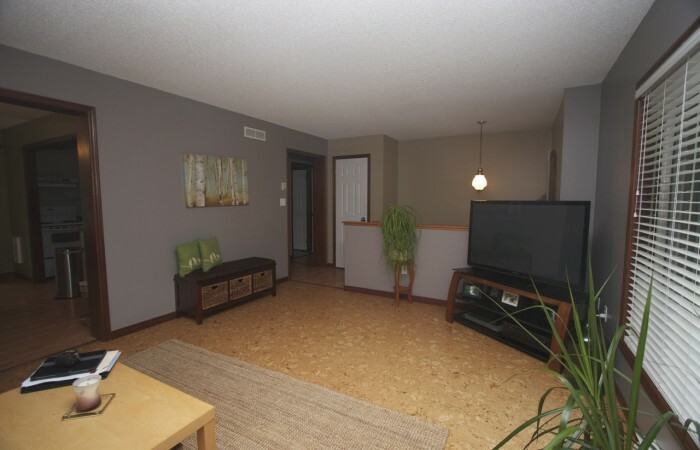 In 2011 a new roof was put on, an energy efficient pellet stove was installed as well as some beautiful hard surface flooring, which not only looks great, but is durable as well. 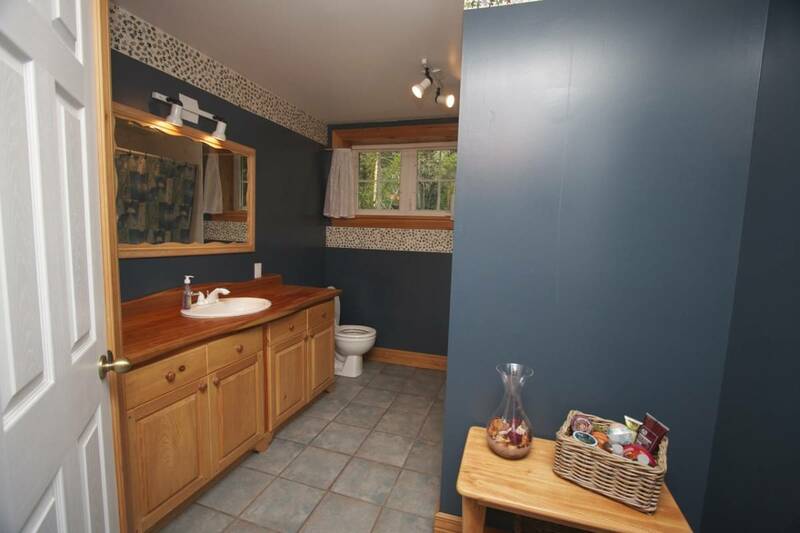 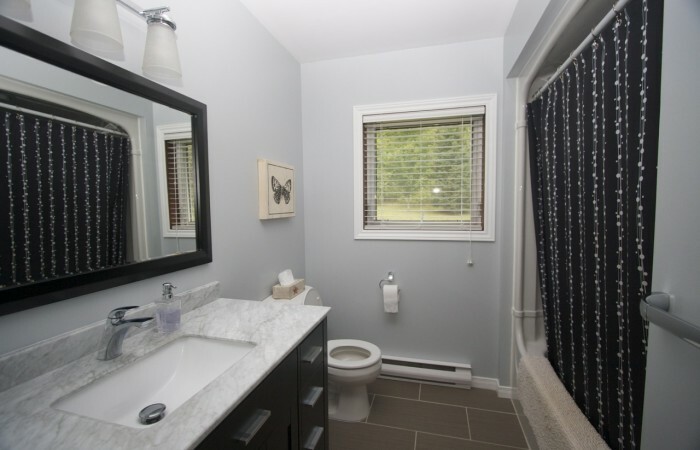 The main floor bathroom was also remodelled and has a very striking, rich appearance. 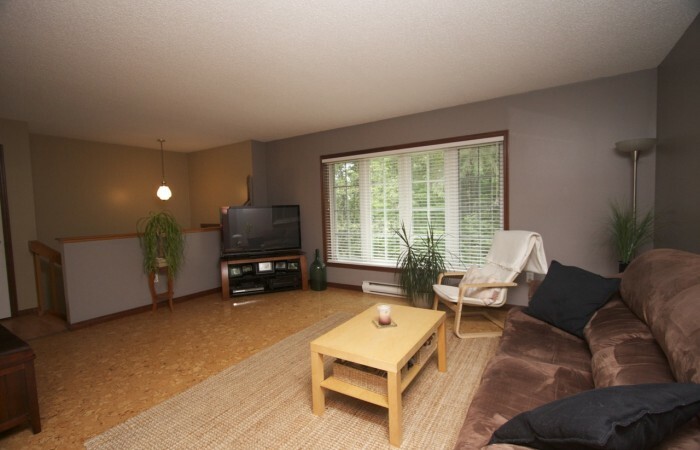 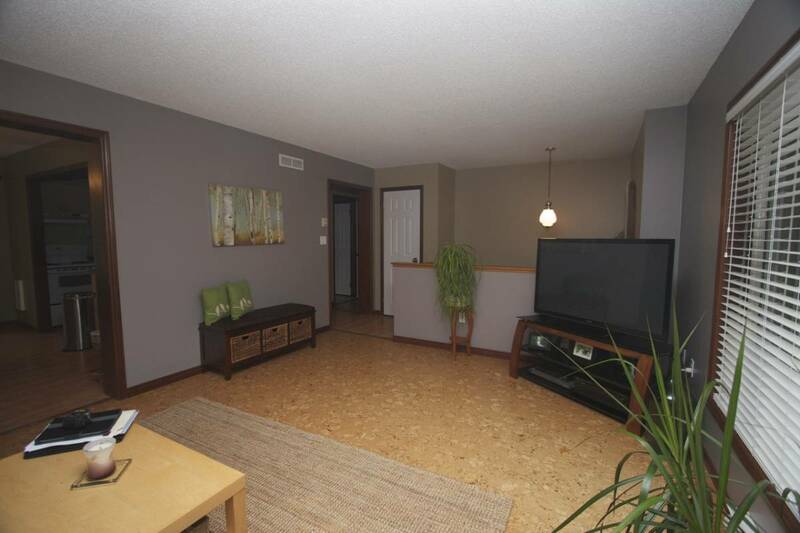 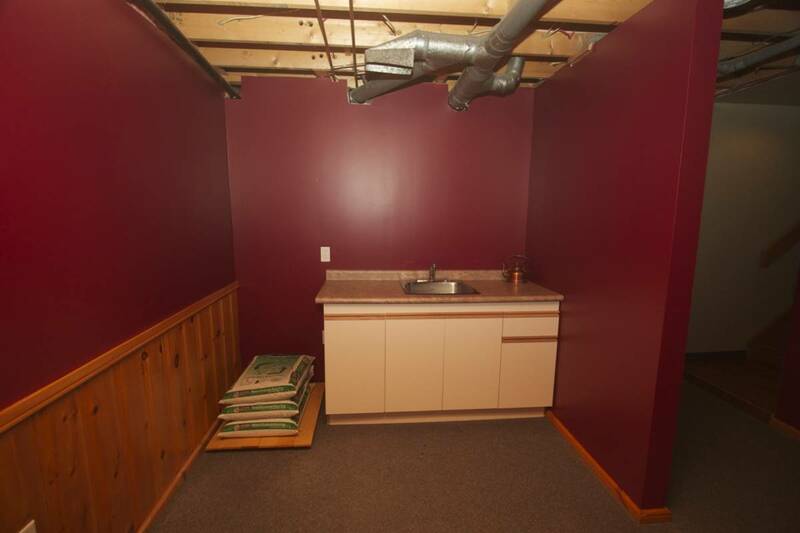 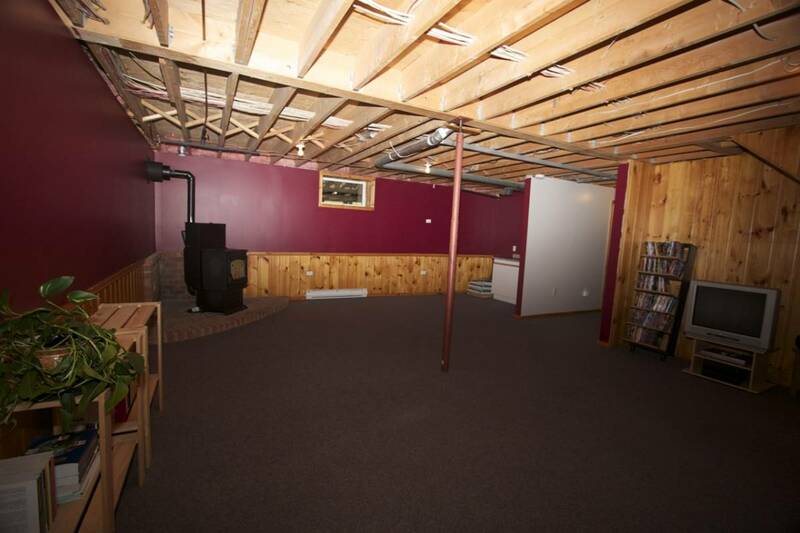 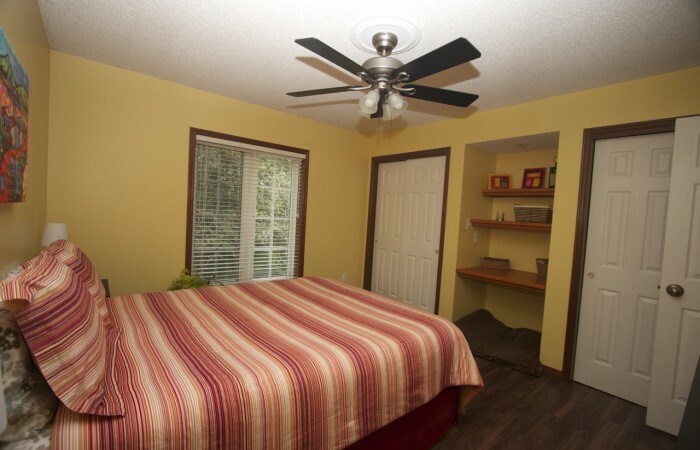 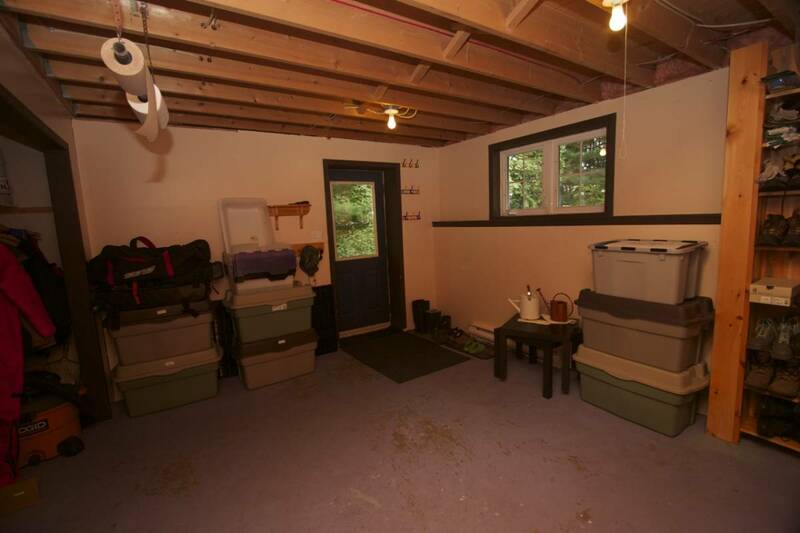 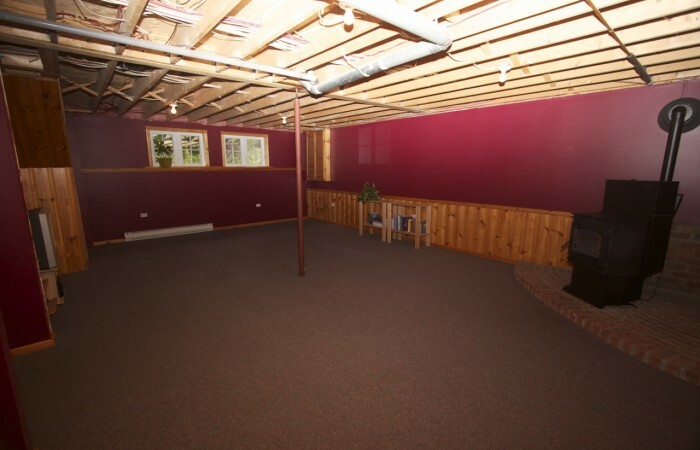 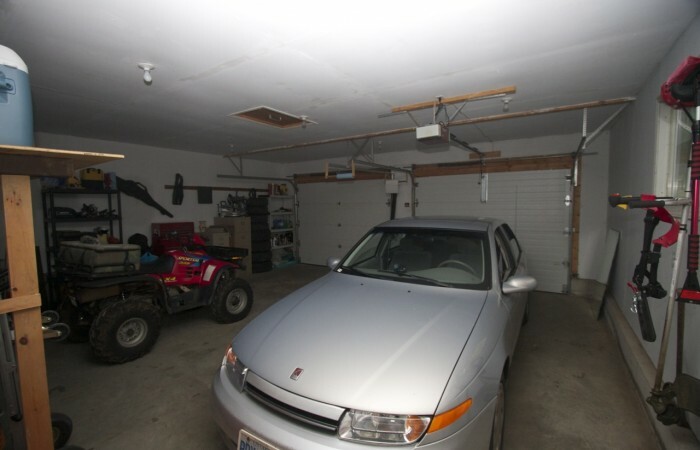 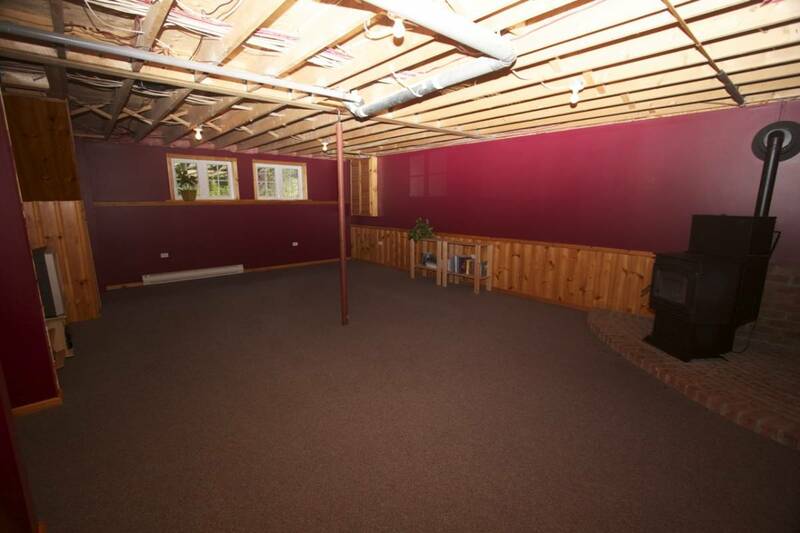 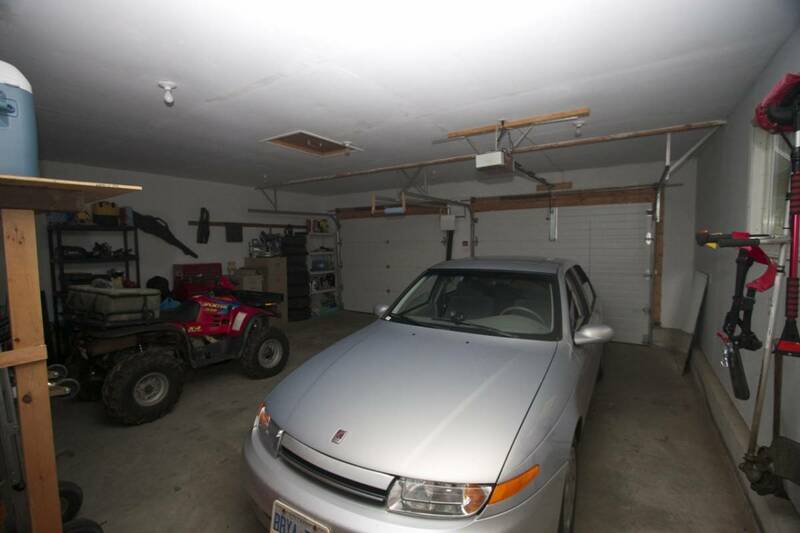 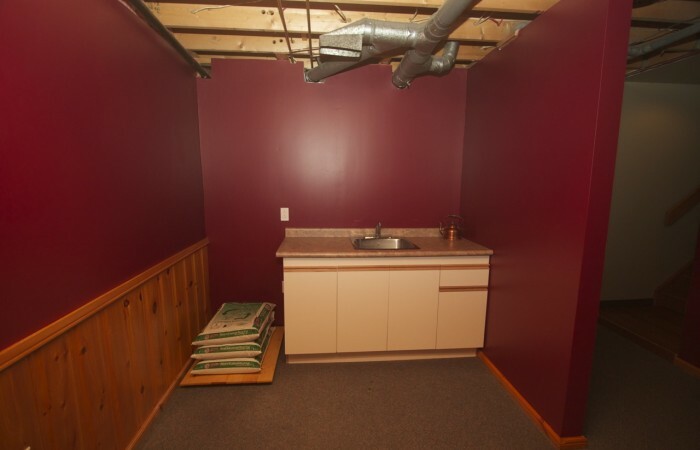 With a full walkout basement there is tons of indoor space AND great outdoor space for entertaining. 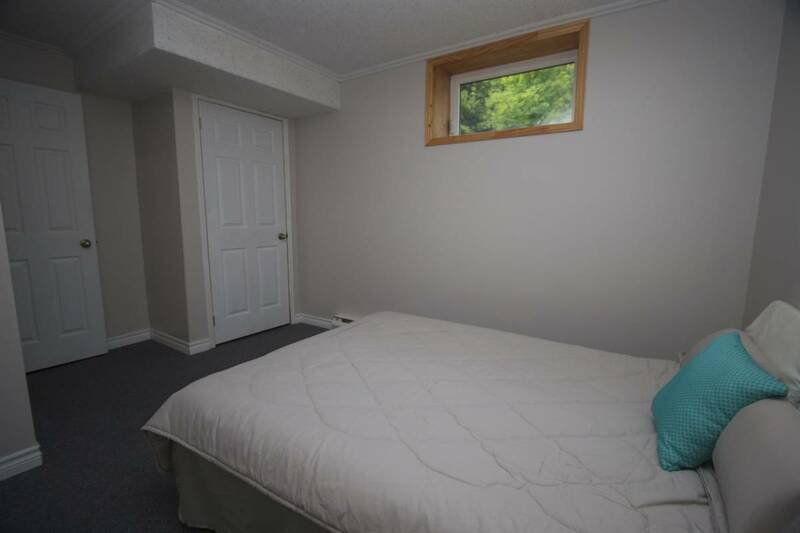 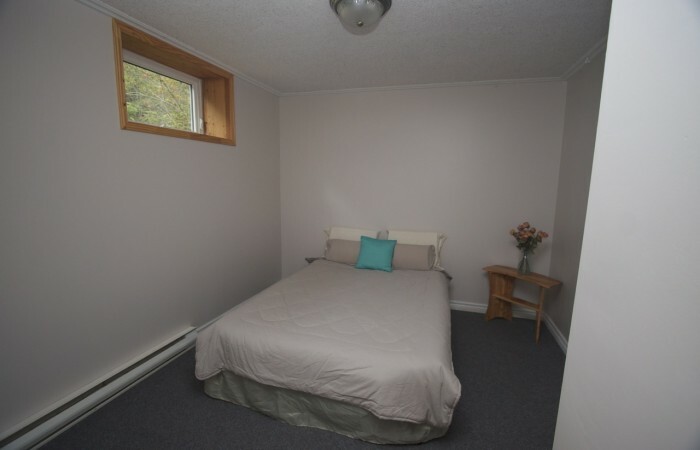 Included in the purchase price of this fine home is the fridge, stove, dishwasher, washer, dryer, central vacuum, custom Levolor window coverings and ‘Invisible Fence’ wiring. Additionally the home features an HRV, providing fresh air and improved climate control, while also saving energy by reducing heating requirements. 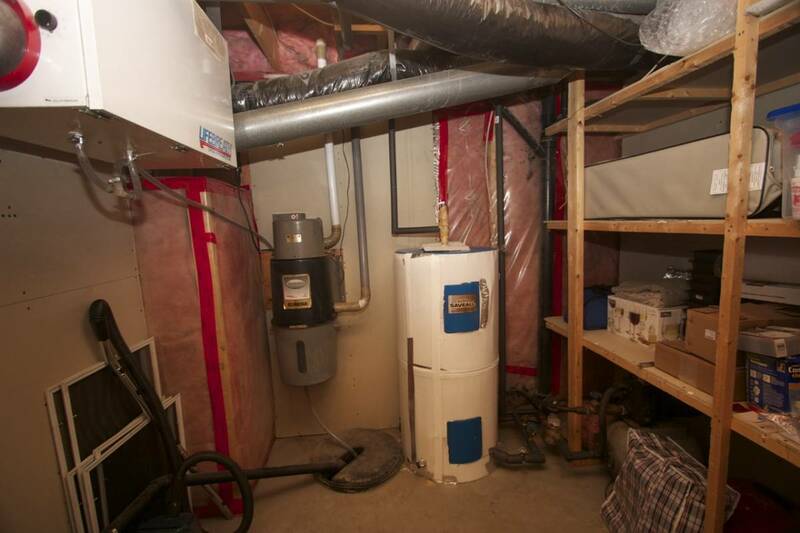 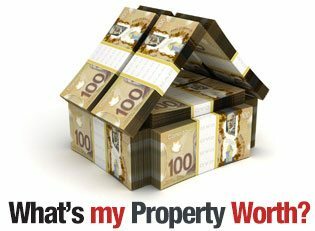 The property is serviced by municipal water and sewers. 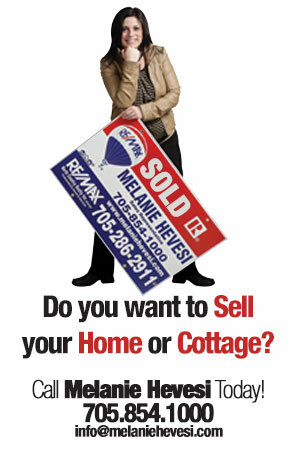 Book a showing today .. you will fall in love with this beautiful home!! 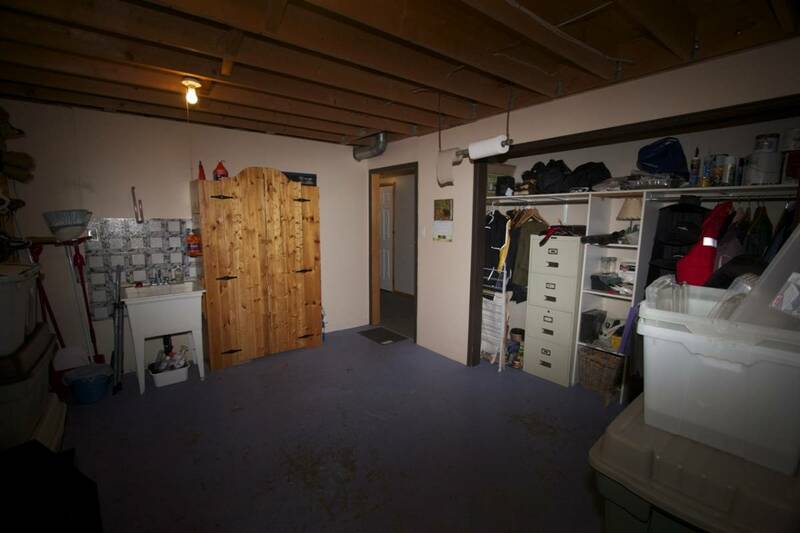 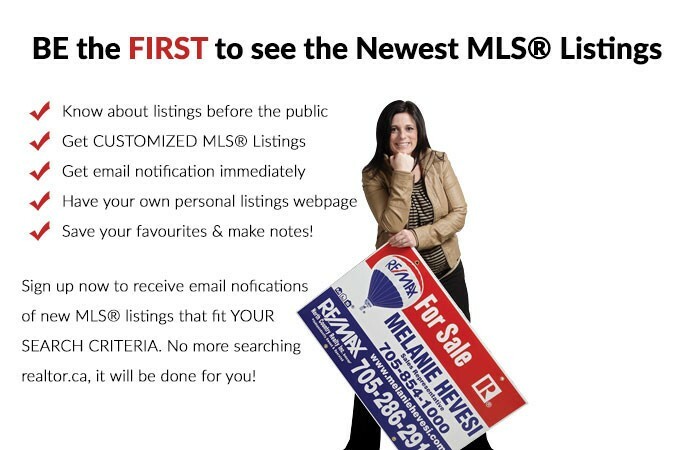 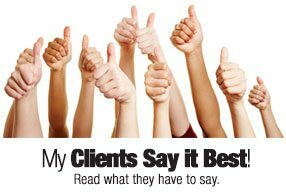 (Please Select One Below):I have some questions about this propertySchedule a Showing: I am interested in seeing this property!I am interested to see more properties like this one!